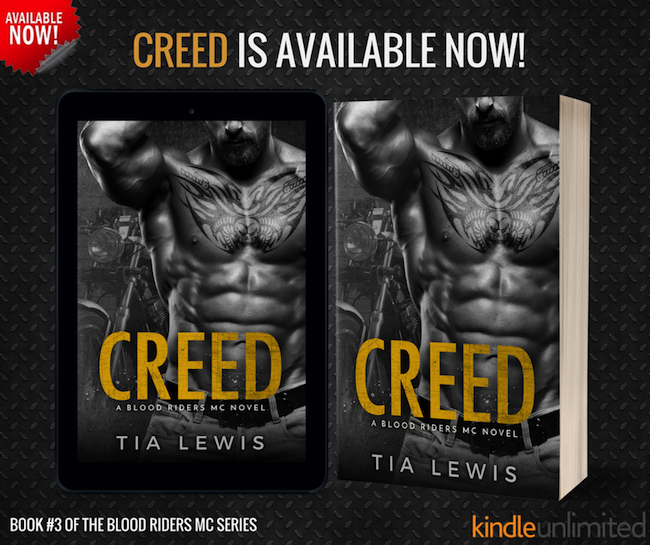 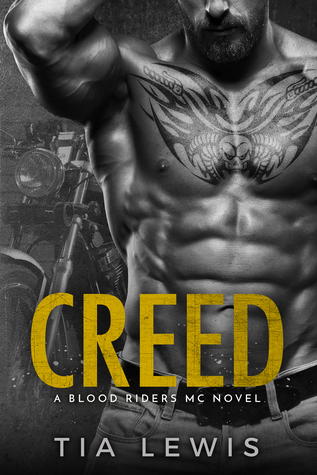 Creed is book three of the Blood Riders MC series with no cheating and a guaranteed happy ending. 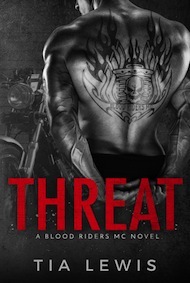 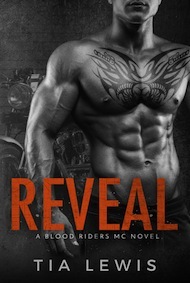 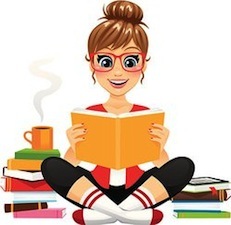 This book is a full-length motorcycle romance novel that’s intended for mature audiences only. 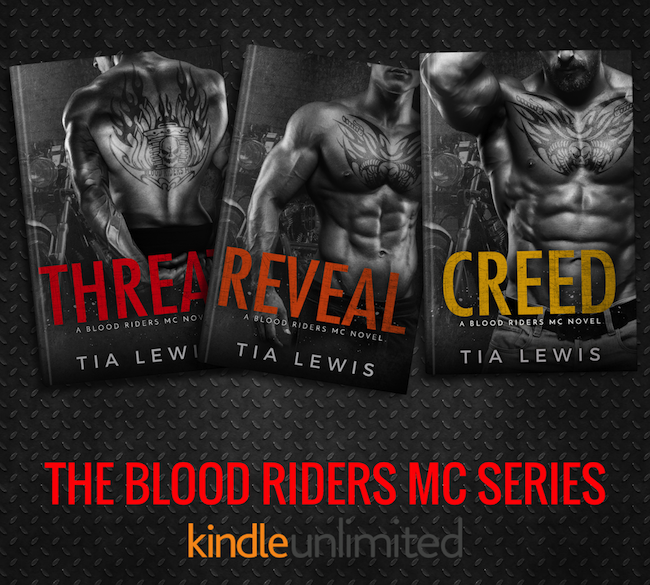 Reader discretion is advised.